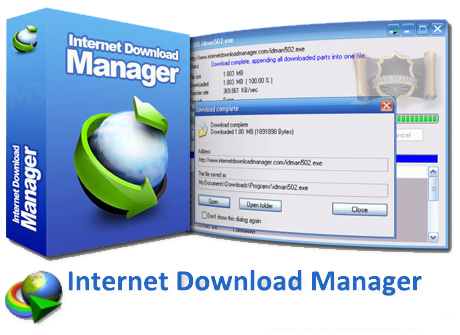 Internet Download Manager / IDM speed up your download up to 5 times of the speed compare to any downloader ! All popular browsers and applications are supported!. Drag and Drop downloader function. Return Policy No Returned Allowed.